If your pantry is fresh out of coconut oil, olive oil, or avacado oil, Jet’s taking 25% off its Uniquely J brand today with promo code UNIQUELYJOILS. 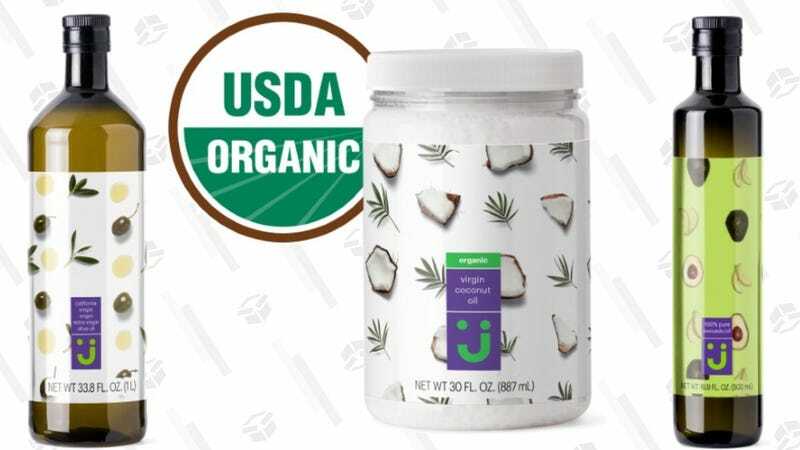 The coconut oil in particular is already on sale, and this promo code stacks with the existing discount. Pro tip: Cook popcorn in coconut oil, and it’ll taste like it came from the movie theater.